MOV.1. Cohen class T-F. Dist. 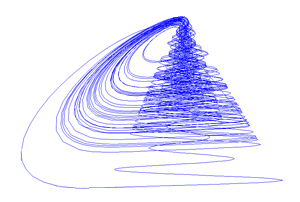 of a signal that consists of (1) two slighly different Gabor atoms whose internal frequencies progressively increase, (2) a Dirac, (3) a sinusoid, (4) and a noise that increases at each sequence repetition (23'). (Adobe Shock-wave flash file). 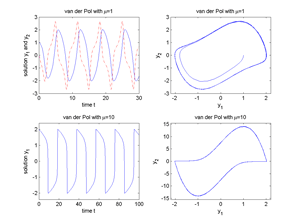 Fig.1.116 Van der Pol oscillator for μ=0.2 and μ=1. 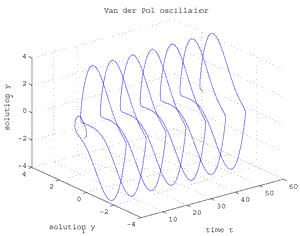 Fig.1.117 Van der Pol oscillator for μ=1 and μ=10. 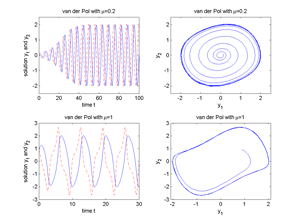 Fig.1.118 Van der Pol oscillator for μ=2.5, [t,y1,y2]. 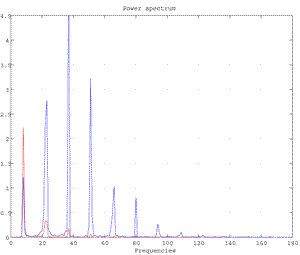 Fig.4 Power Spectrum of the variables y1 and y2 for the van der Pol oscillator for μ=2.5. 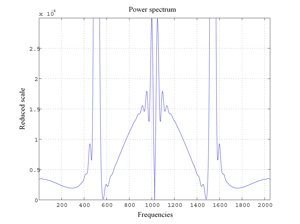 Fig.209 Power Spectrum (and lobes) of the logistic attractor for alpha=3.494. 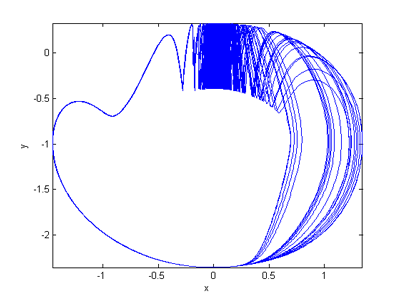 Fig.1.33 Chua autonomous circuit (Chua attractor). 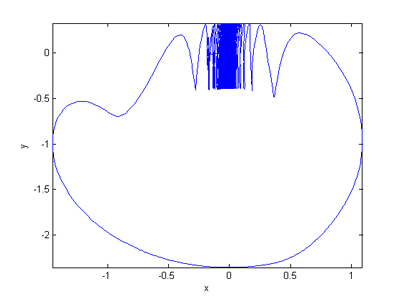 Fig.1.35 Colpitts oscillator (simple chaotic generator). 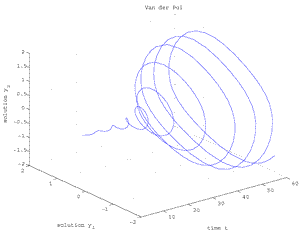 Fig.1.117d Van der Pol oscillator for μ=0.275, [t,y1,y2]. A bleu sky orbit underlying catastrophe, i.e. blue sky bifurcation. For [z,y,x]. (Azimut=0°, Elevation=0°). Fig.1.103. Blue sky orbit (N. Gavrilov and A. Shilnikov).